Liv is the first brand with a comprehensive collection designed specifically for female cyclists, ranging from beautiful apparel to premium bicycles. No matter the rider’s level or style, Liv provides the best products to help women discover new possibilities through cycling. The lightweight Avail SL is handcrafted with ALUXX SL, our highest grade aluminium. Avail optimizes a woman’s riding style, providing pedaling efficiency, razor sharp handling and added compliance. The integrated D-Fuse seatpost reduces road vibration and fatigue. 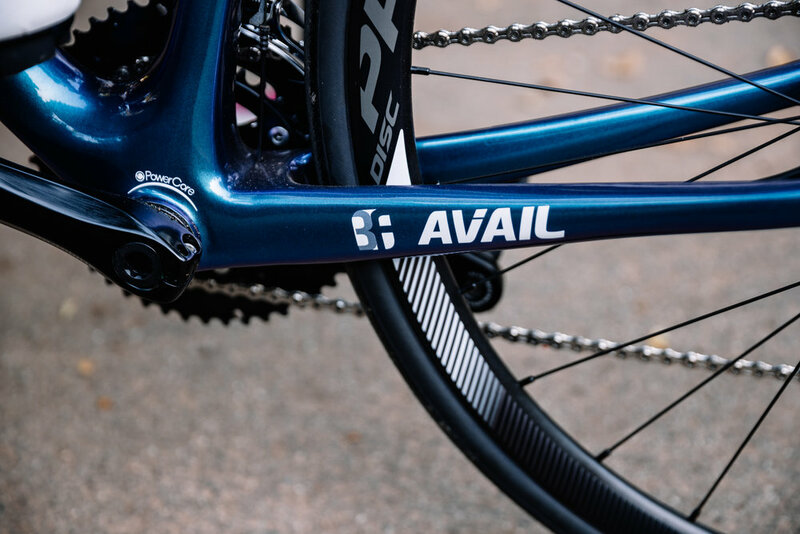 Other features include the OverDrive steerer tube for increased frontal stiffness and precise steering, along with the PowerCore bottom bracket that transfers power directly from each pedal stroke to the road. Handcrafted for the toughest climbers, aspiring racers, seasoned competitors and passionate cyclists alike, Langma Advanced is built to fly up steep grades and long climbs, and is fit for endless switchbacks. The slender tubing and light weight combine for quick accelerations so you can conquer the climbs, power through flats, rail technical descents and attack the group! This bike is a true companion for a determined rider. This aero road machine was designed to harness the power of women and slice through the wind. Get on and get ahead of the pack. Cycle to work, ride for fitness and fun. 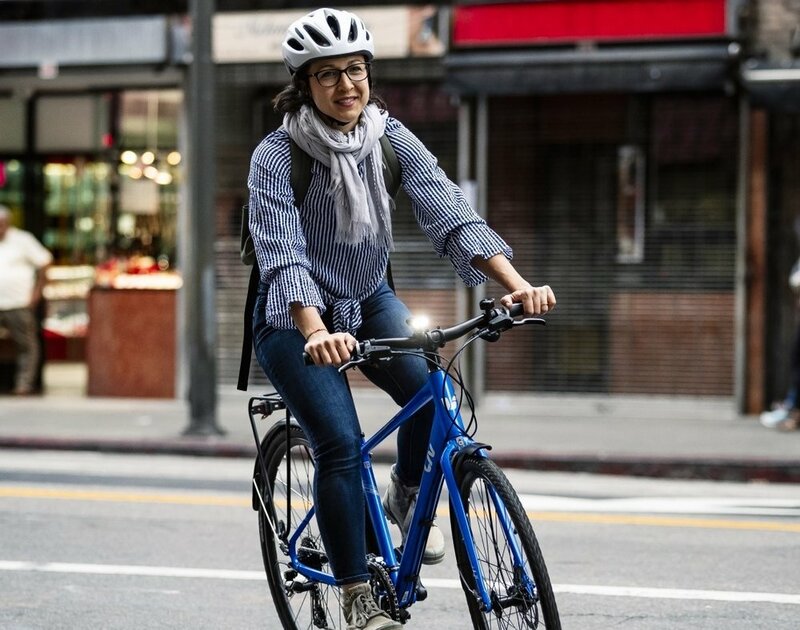 Hybrid bikes are built for the city, bike paths and the open road - featuring a blend of road bike efficiency with mountain bike stability and control. Pedal to work, meet with friends for coffee or build up fitness on the bike path. Alight fits right into a fun, healthy lifestyle. With its lightweight design and upright flat-bar positioning, this premium bike makes it easy to pedal to work, zip around the city and get out onto country roads. Add a rack and panniers for more extensive weekend exploration or in-town carrying capacity. Modern finishes keep style at the forefront of every ride.